There are no days off when you dress up like a giant bat and fight crime but some days are harder than others. 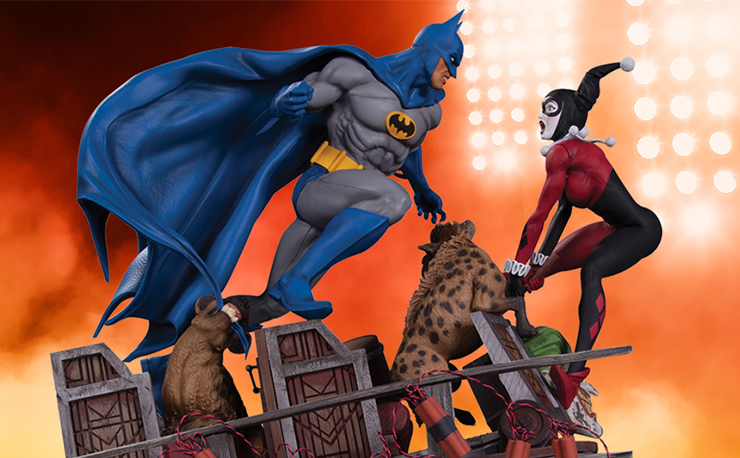 We imagine every time Batman has to deal with Harley Quinn, it’s not something he’s looking forward to. Now you can share in his misery (or amusement?) 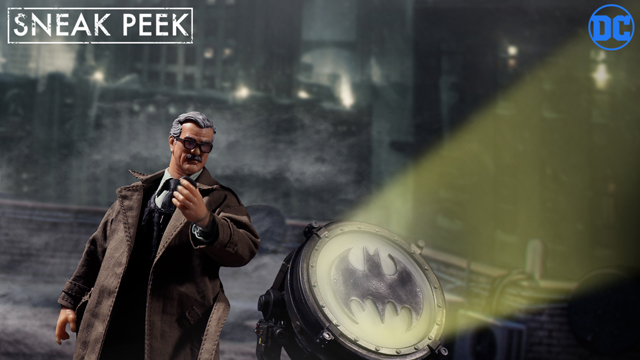 with this statue from DC Collectibles. 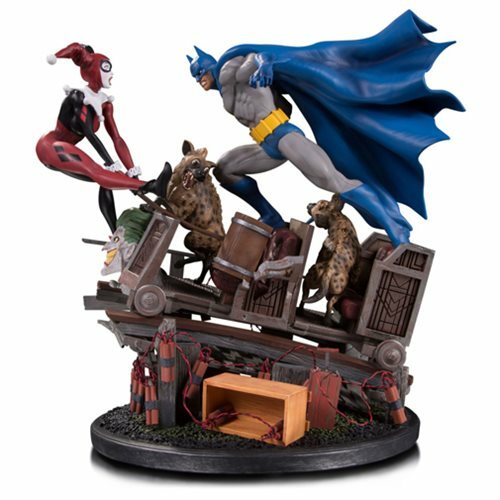 This 14” tall statue features the Dark Knight in his classic gray and blue outfit tussling with Mr. J’s girl atop a booby-trapped mine cart. 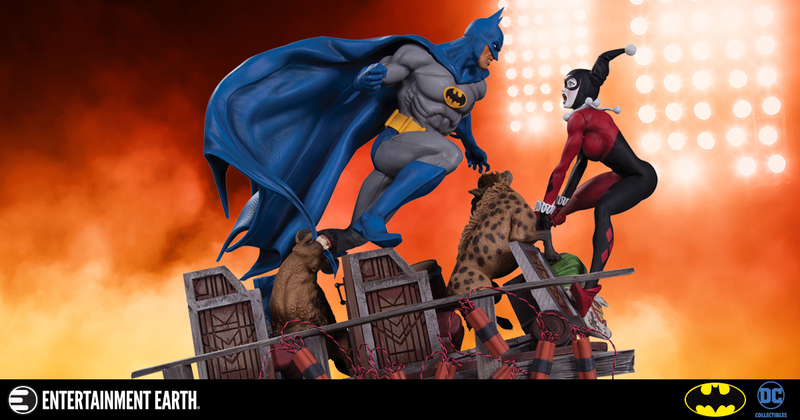 Harley is depicted in her original Batman: The Animated Series costume, and the statue is so detailed that it even has Harley’s two favorite pet hyenas ready to take a bite out of the Bat. 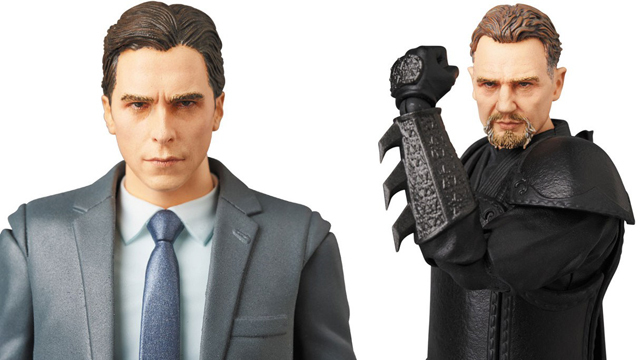 Place your pre-order now at Entertainment Earth so you can have it in your home this October. 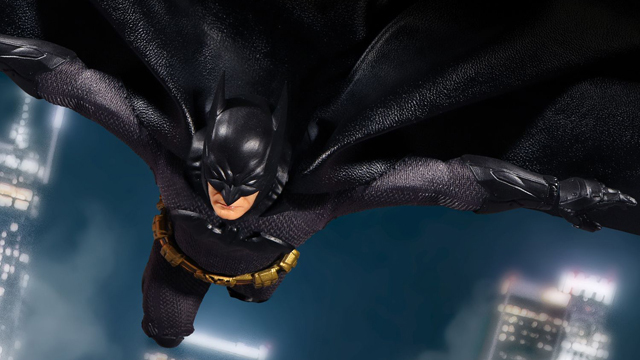 Be quick before you miss out because this statue is only limited to 2,500 units.